Growing up, I have fond memories of shooting a basketball until I hit that perfect shot, practicing with my show heifer until she hit that perfect pose and even scanning the freezer at home for that perfect steak. It’s all about consistency, repetition, performance, persistence, perfection. For consumers, the grocery experience shouldn’t have to be a guessing game. With a little buying practice and insight, they can hit a slam dunk. 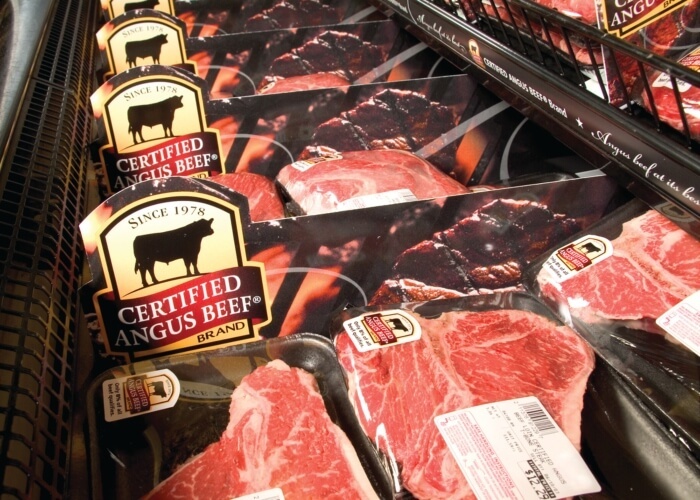 Forty years ago, beef in the meat case was far from perfect and definitely far from consistent. So, what did the CAB brand set out to do? Change that. The difference is in the details — 10 consistency and quality specifications designed to give you the perfect plate. Every. Single. Time. 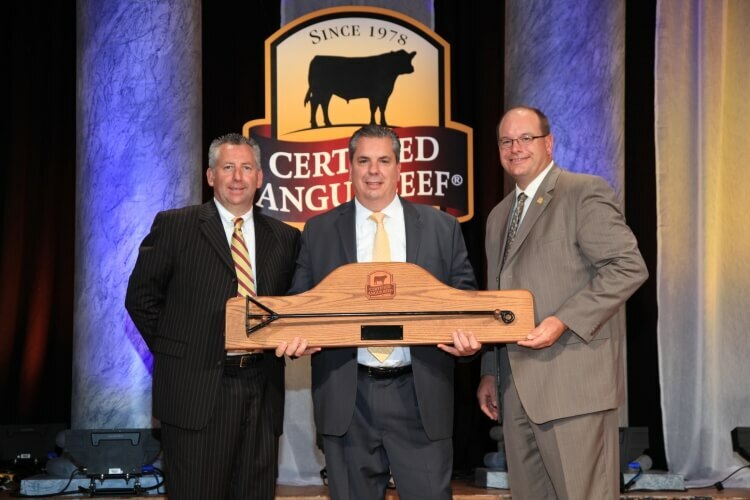 After 27 years of selling the premium brand, Ed Steinmetz, Giant Eagle meat and seafood vice president, says it gives the customer something to count on. For others, it goes way beyond just buying a steak. 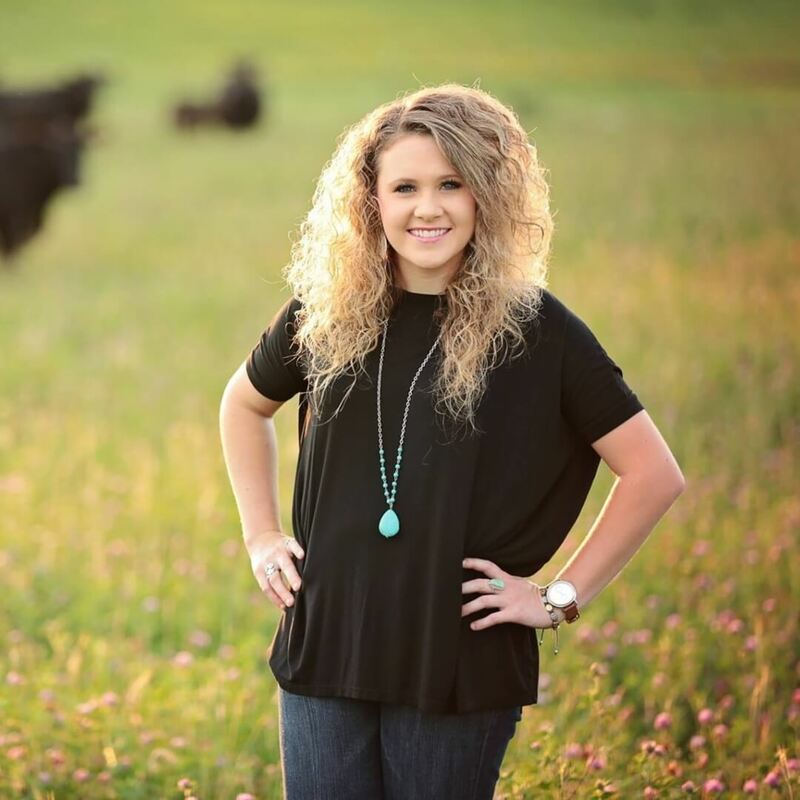 They’re buying into a cattleman-owned program with the best Angus beef in mind from farm to fork. Higher quality means a premium experience for everyone. The bottom line is customer satisfaction. “It just gives me confidence that we’re doing the right thing with the customer by offering it,” Steinmetz says. Ever since 1978, this brand has always delivered an eating experience worth bragging about. Pound after millions of pounds have flown out of retail meat cases, serving as the center for family meals, the star of celebrations and the king of the dinner plate. And it all goes back to that consistent quest for perfection.